A very cool album, as with every other of his other releases. Great melodies throughout, all killer no filler. It's for sure an obscure classic. 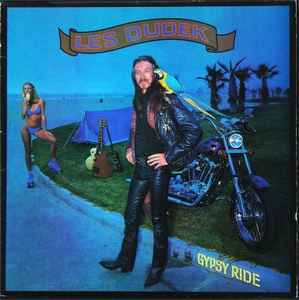 Les Dudek has been a great inspiration for many musicians over the years. Top quality stuff folks!